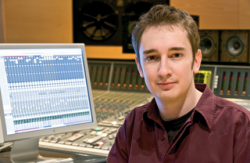 Robert Orton is a producer and three-time Grammy Award winning mixer. He has mixed numerous No. 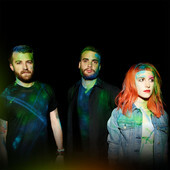 1's and worked on records that have sold in their millions. Highly sought after in the business, he has brought his touch to many hits, for a long list of artists including Lady Gaga, Enrique Iglesias, Carly Rae Jepsen, Lana Del Rey, Robin Thicke and many others. Look out for Sting and Shaggy's new album coming 4/20. Kelsea Ballerini new album 'Unapologetically' debuts at No 7 on Billboard 200. 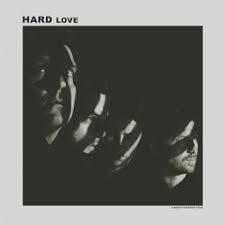 Needtobreathe's 'Hard Love' reach No 2 on Billboard 200 and No 1 on Christian Albums Charts. 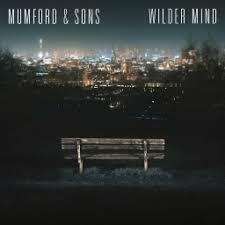 Mumford and Sons 'Wilder Mind' goes to No 1 on the Billboard 200. 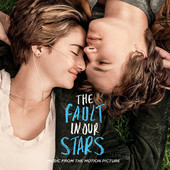 'Boom Clap' reaches Number 1 on Mainstream Top 40 Chart. Copyright © 2018 Hit Mixer Ltd.